Tamarind seeds are very beneficial. It is beneficial to avoid health problem. Fry 200 gm tamarind seeds. Then rinse them and take out the peel. Mix 200 gm sugar in it and put it in glass bottle. 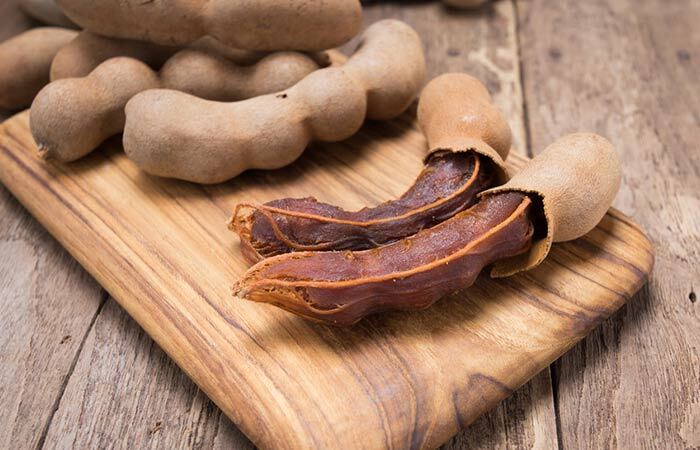 You can also put 200 gm tamarind seeds in water for four days. Grind it when it dry and add 200 gm sugar in it. Drink one teaspoon powder with milk. • It is full of calcium and mineral. Therefore, it strengthens the bones and avoids joint pain. • It eliminates weakness and all kinds of problems related to men. • It is also very beneficial in women's problem such as white water or white discharge. • This is the best medicine for waist pain. This is very beneficial in the headache during pregnancy or menstrual. • Those who are lean or who are weighing, can make beautiful and sophisticated body if used daily. It has to be taken for approximately 1 month if the weakness is high and the illness is old then take up to 2 months.